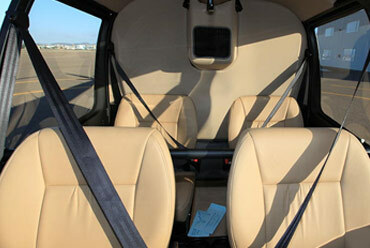 Exclusive transport for special events. 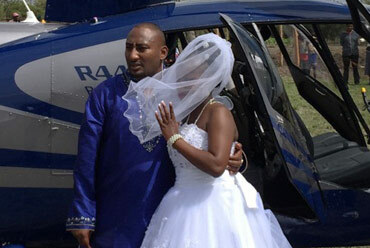 Arrive in style or beat the Nairobi traffic with private helicopter transport. 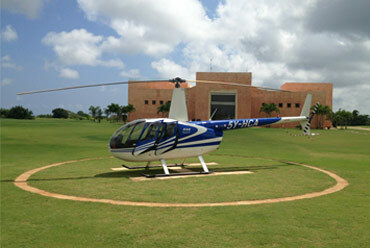 Make your event unforgettable with aerial transport! 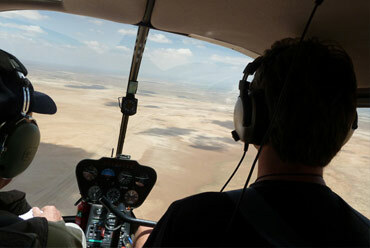 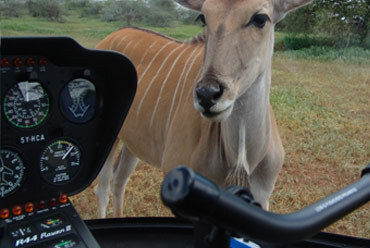 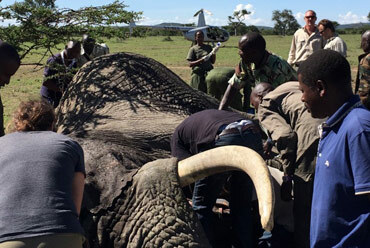 Experience Kenya's nature & wildlife from the air. 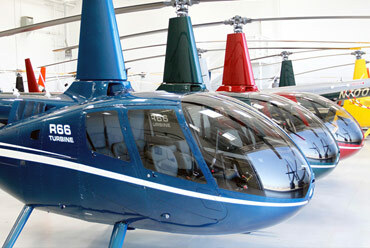 The newest helicopter from Robinson. 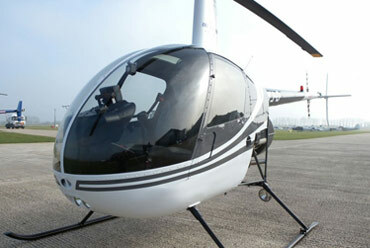 The R-22 is the original helicopter from Robinson Helicopter. 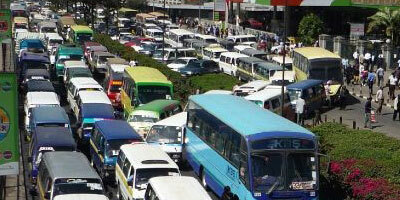 Have you noticed that 2015 brought some serious traffic jams to Nairobi?